Our firm has existed since 1994. 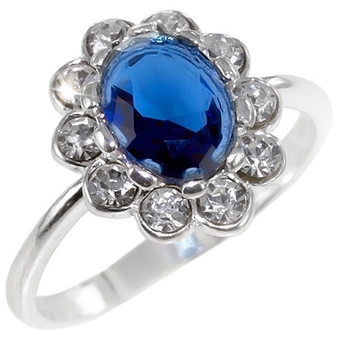 We deal with the manufacture of silver jewellery. During that time we have created the wide range of jewellery designs. Due to the modern technologies used in the production process and the well qualified employees we guarantee the high quality of jewellery. the presented goods are always made of 925 silver. We produce the jewellery using both methods - custing and handmade work. The jewellery with zirconium, synthetic and natural stones is available in our catalogue.